Anemone actinia and bright orange clown fish on seabed underwater of Maldives. Swimming in world of colorful wildlife. Inhabitants in search of food. Abyssal relax diving. Unique background. 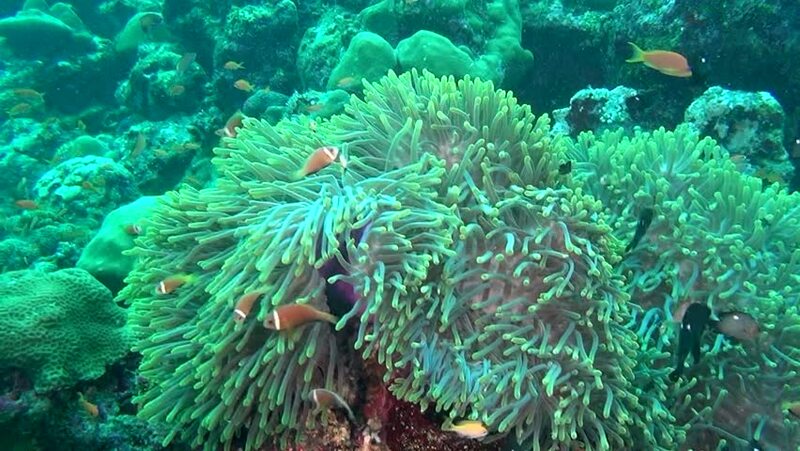 hd00:44Anemone actinia and bright orange clown fish on seabed underwater of Maldives. Swimming in world of colorful wildlife. Inhabitants in search of food. Abyssal relax diving. Unique background. hd00:18Stichodactylidae Magnificent anemone and clown fish in underwater Red sea. Marine nature underwater Red sea. hd00:18School of fish underwater in Galapagos. Unique beautiful video. 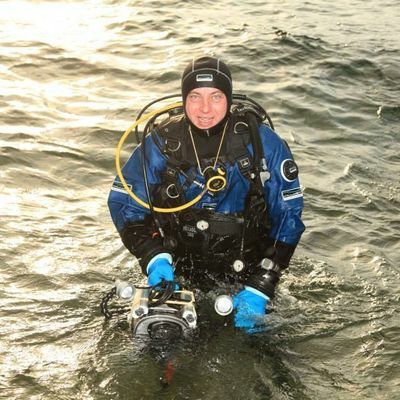 Abyssal relax diving in world of wildlife. Natural aquarium of sea and ocean. Multicolor animals.